CNN and several other Turner-owned cable channels have disappeared from Dish Network homes due to a contractual dispute between the two companies. 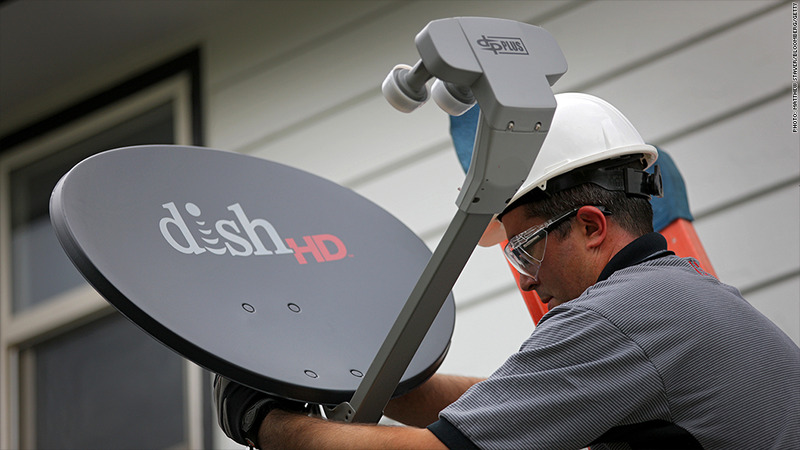 Dish provides satellite television service to about 14 million households, roughly 1 out of 7 homes that subscribe to some form of TV package in the United States. 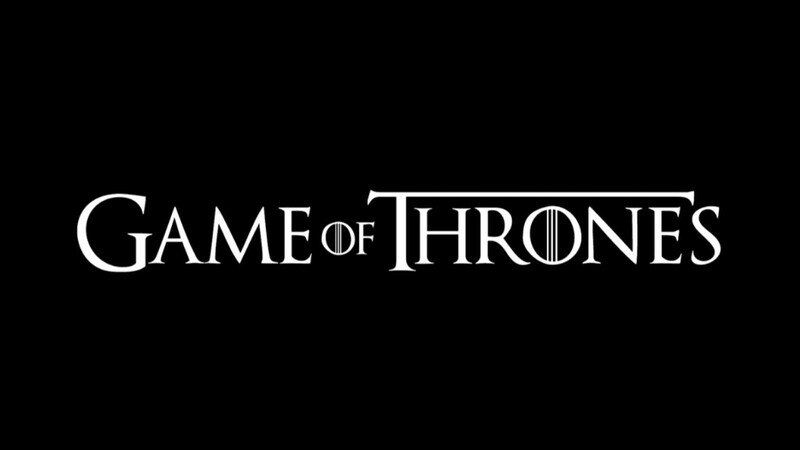 Turner, a unit of Time Warner (TWX), urged customers affected by the blackout to contact Dish and "demand that they bring back your favorite channels." The channels are CNN, HLN, CNN en Espanol, Cartoon Network, Adult Swim, truTV, TCM and Boomerang. Turner's two biggest entertainment channels, TNT and TBS, are not blacked out because they're provided to Dish under a separate contract. While Turner blamed Dish for "operating in a disruptive manner," Dish blamed Turner for "making unreasonable financial demands." Fights between channel owners and distributors typically revolve around the per-subscriber fees charged for the channels and other contractual terms. Such fights are usually resolved behind closed doors, but occasionally spill into public view, as this one did around 2 a.m. on Tuesday. The outcome is somewhat surprising, since Turner has recently renewed its carriage deals with a number of other big distributors. The disagreement between Dish and Turner is less about fees and more about digital distribution rights, according to a person involved in the negotiations who insisted on anonymity. For example, Dish wants to launch a cable-like TV service via the Internet, and CNN would be a valuable channel to have for it. Related: Would you sign up for Dish's "virtual cable?" The Wall Street Journal reported that "the primary sticking points are issues related to CNN." CNN, which operates this web site, has only been blacked out once before, by a small operator called CableOne. That outage happened this time last year but affected just half a million homes. This one is much bigger, and portends temporary pain for both sides: for CNN and Turner's other channels, lower ratings, because fewer people can watch; and for Dish, complaints from subscribers and the danger that some of them will switch to another provider. Warren Schlichting, Dish's senior vice president of programming, said in a statement that "we are confident that we have offered a deal to Turner that reflects an appropriate value for our customers." Distributors like Dish have been trying to hold the line on subscriber fee increases. Dish's main satellite rival, DirecTV, blacked out The Weather Channel for nearly three months last winter. Meanwhile, channel owners like Turner -- armed with broadly popular programming like CNN and Adult Swim -- believe they've earned gradual fee increases. Such increases are a pivotal part of Time Warner's long-term growth strategy, which the company outlined for investors last week. Turner and Dish had been in negotiations since the summertime; Turner said Tuesday morning that it had agreed to "multiple extensions and compromises" along the way. "It's unfortunate that Dish is once again operating in a disruptive manner that takes away networks and programming from their customers," Turner said. "We are hopeful our counterparts will return to the negotiating table, and we'll get a deal completed."